Geckogym rental is the climbing shoe designed for use in indoor gyms. It is washable thanks to the WashTex 3 layer uppers and special adhesives. It uses the new no-marking FriXion White sole and guarantees high levels of performance. The external rear label allows for quick size recognition. 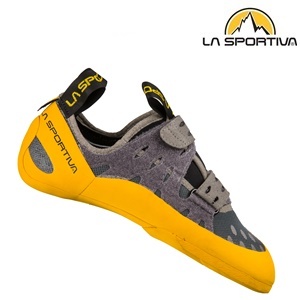 The comfortable fit makes it ideal for those starting to climb, for use during competitions and for those who prefer a comfortable shoe. The Velcro lacing system makes it quick and easy to pull on while the breathable material allows the shoe to be worn for long training sessions. Let’s start to climb! SOLE Frixion White. 5 mm. SOLE: Frixion White 5 mm. 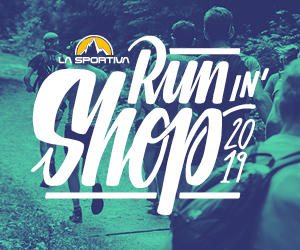 + La Sportiva Frixion White no-marking, long lasting, abrasion resistant sole and rand. + Half sole for ease of re-soling. Quick, velcro strap lacing system. Easy-in tongue for maximum comfort.